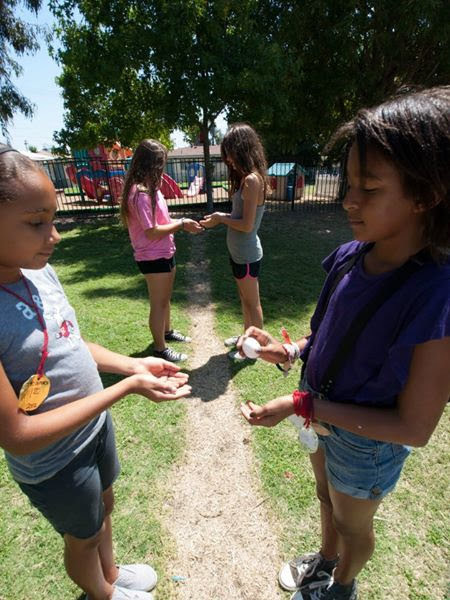 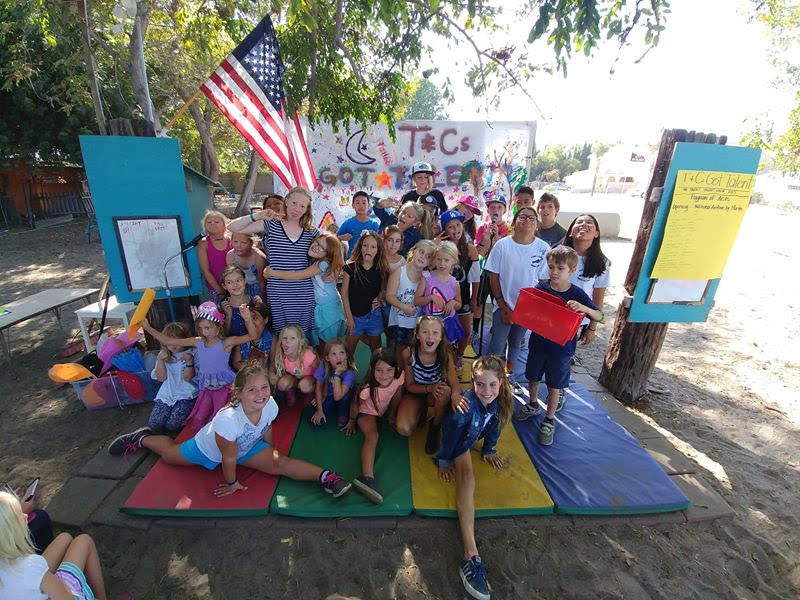 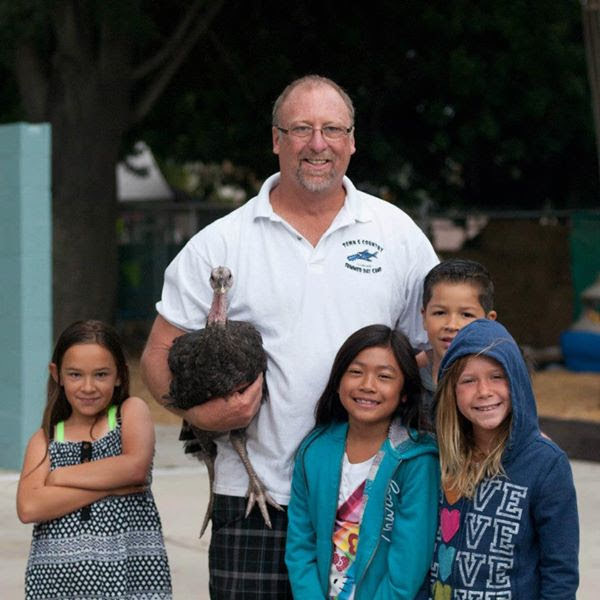 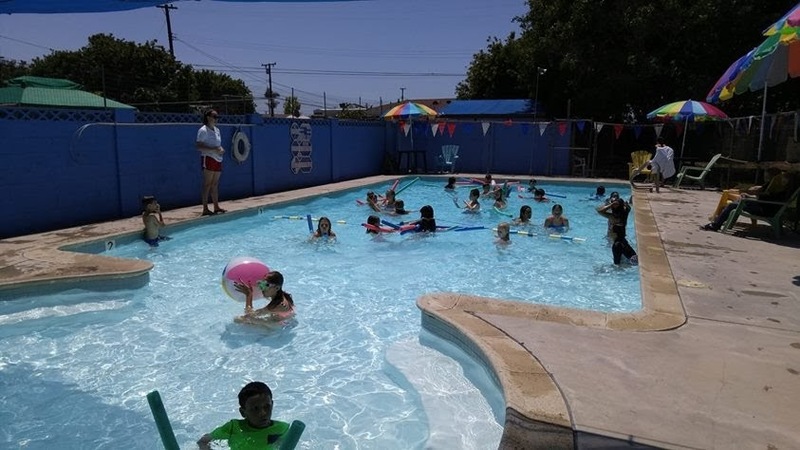 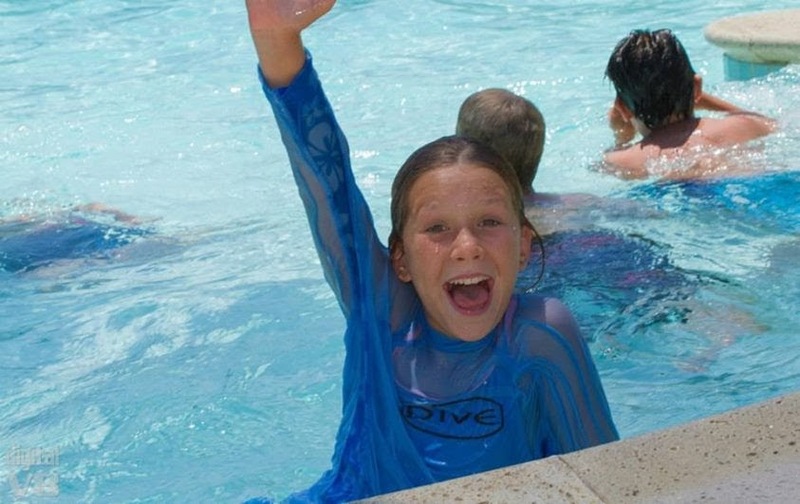 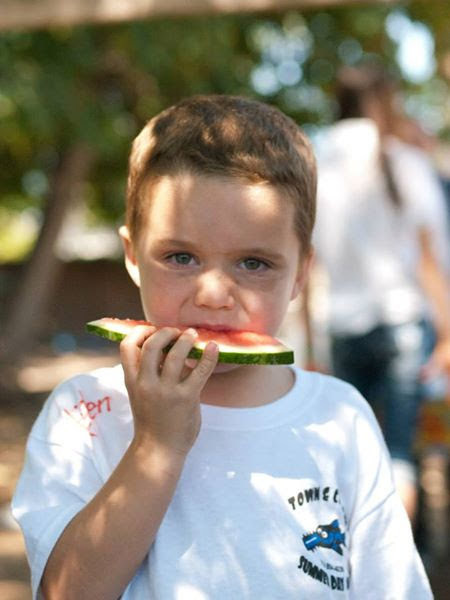 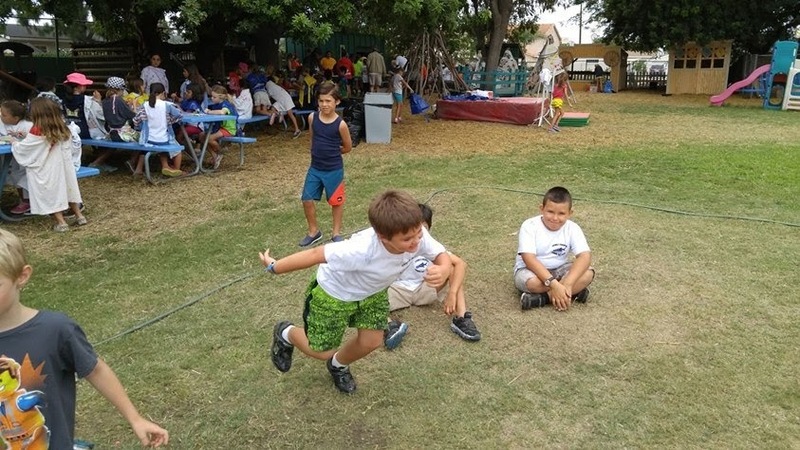 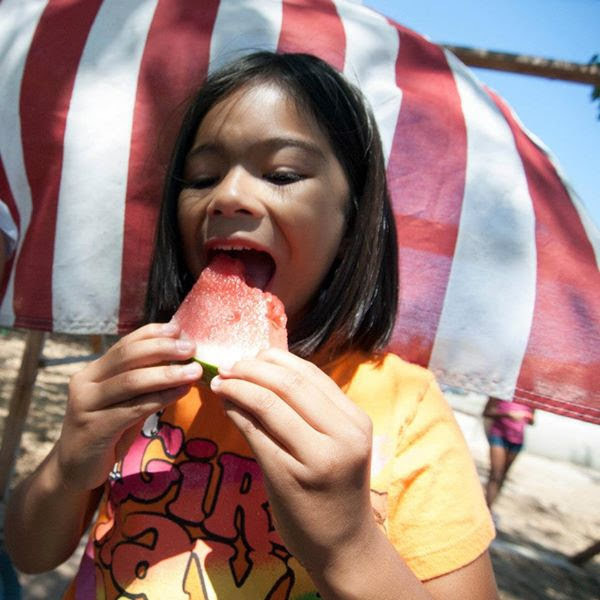 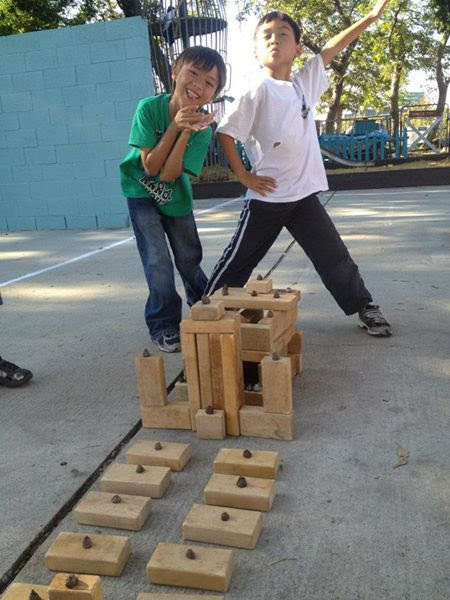 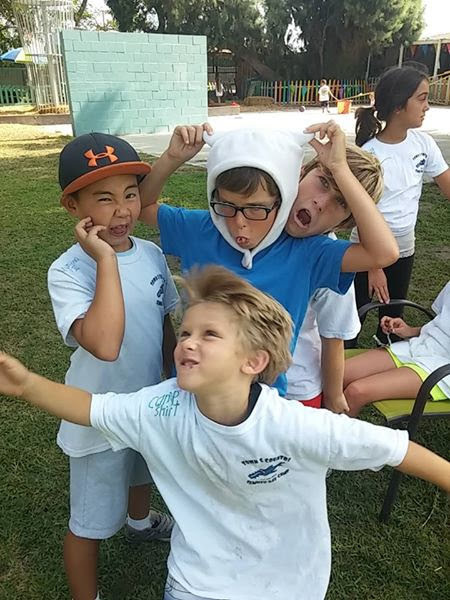 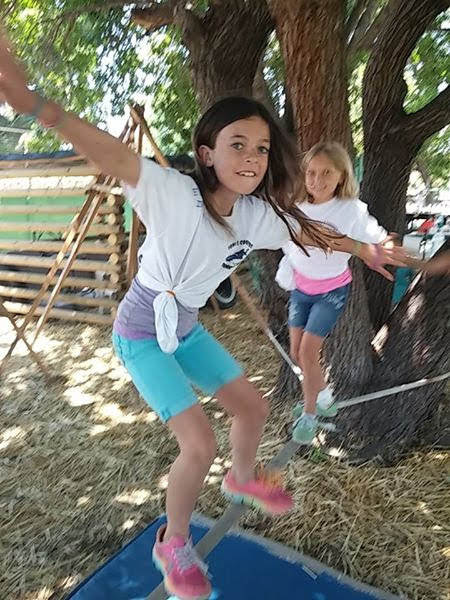 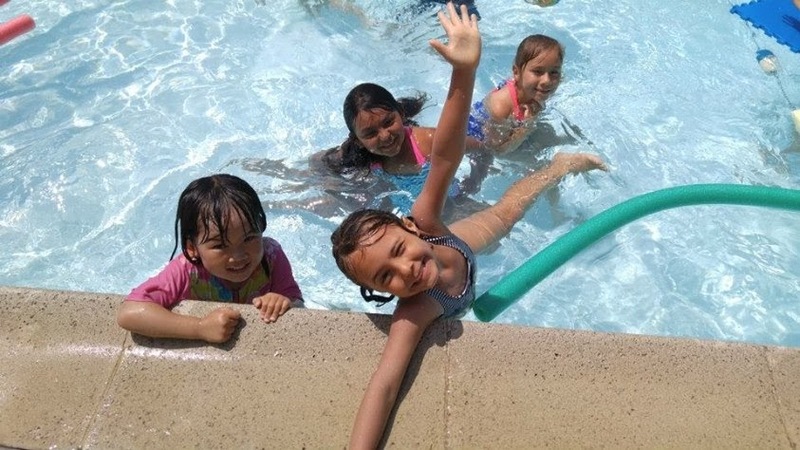 Town & Country Summer Day Camp is located on 2 acres in Westminster/Huntington Beach, Orange County, CA. 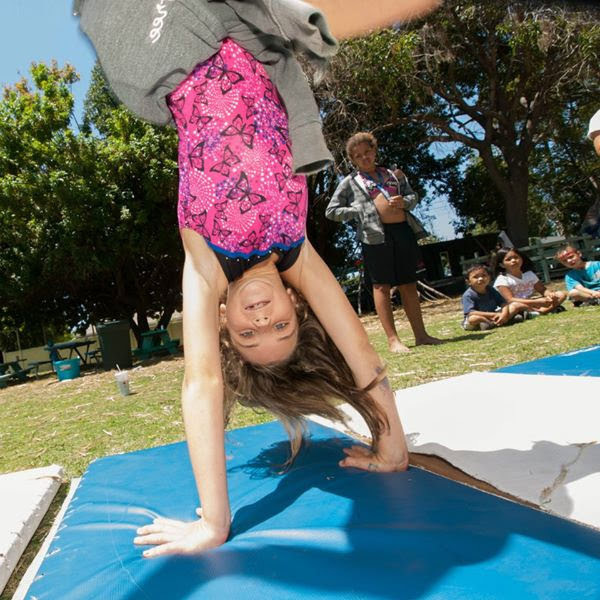 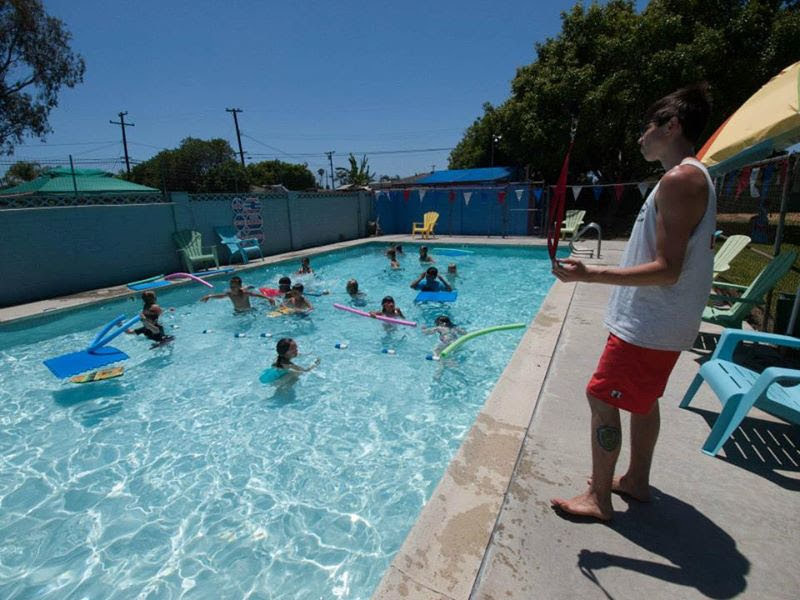 Our facilities provide the backdrop for all our awesome camp activities! 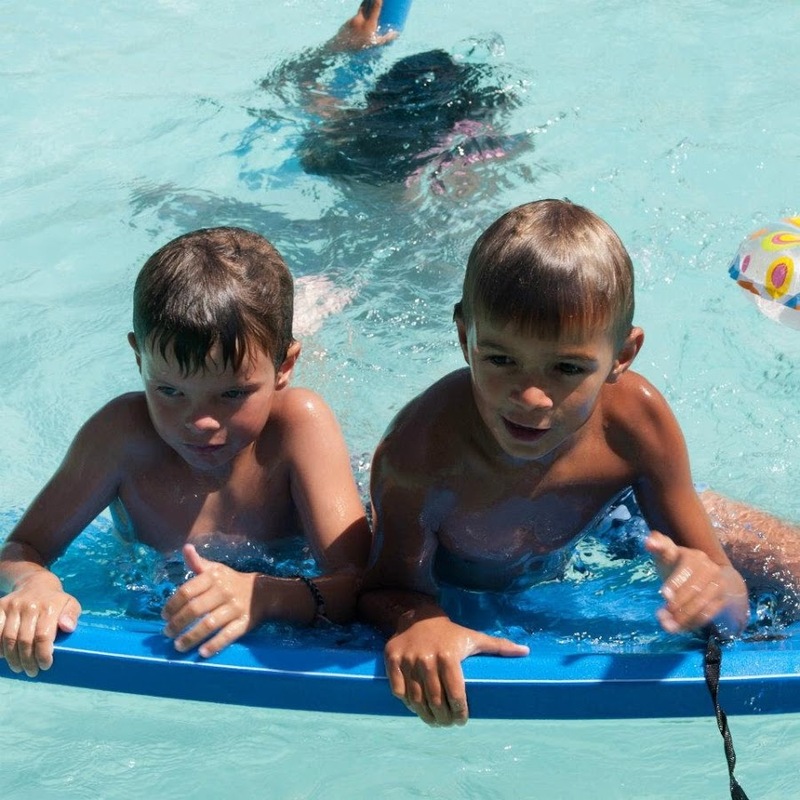 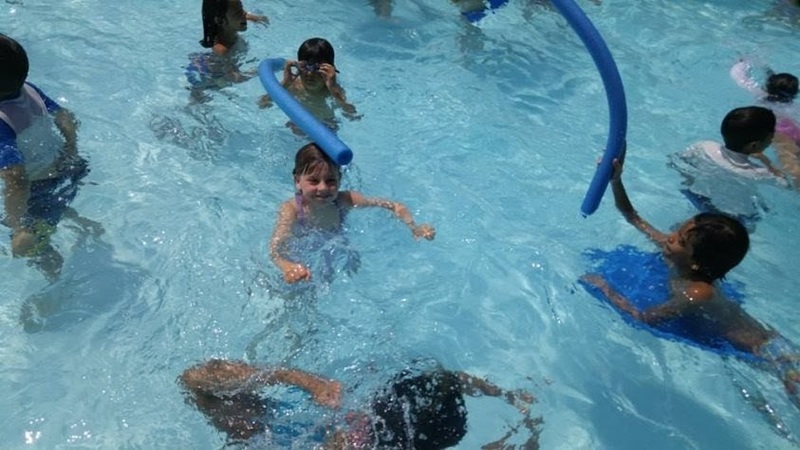 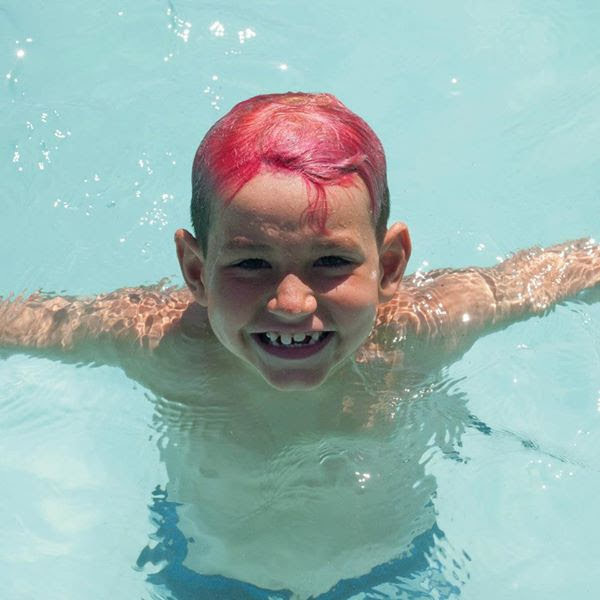 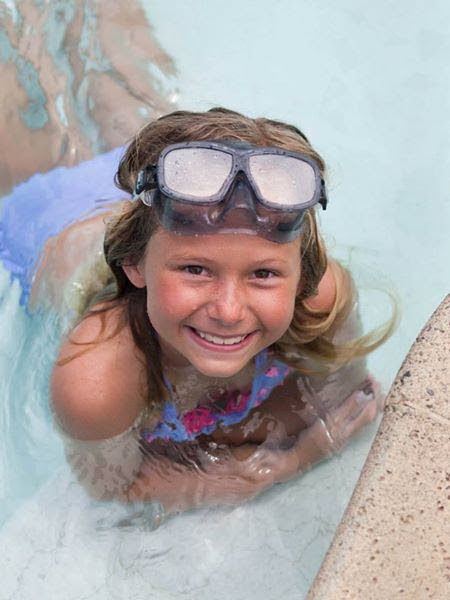 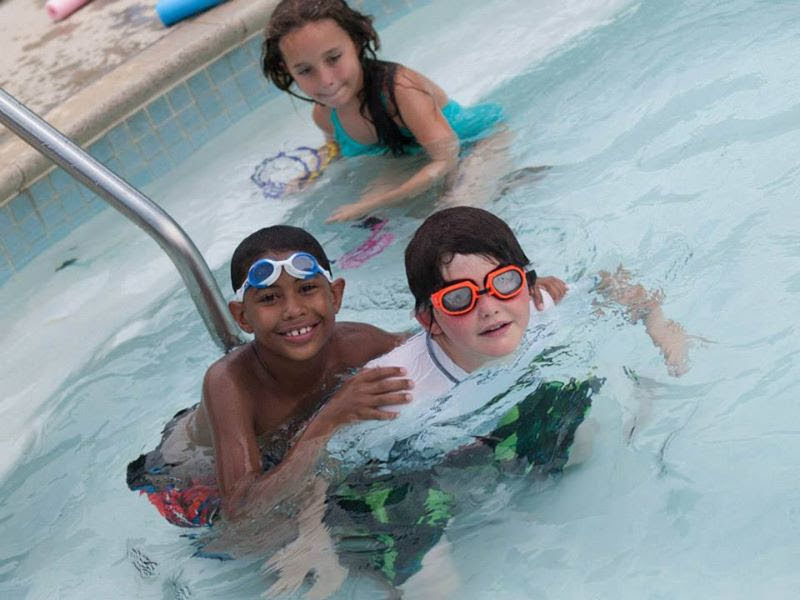 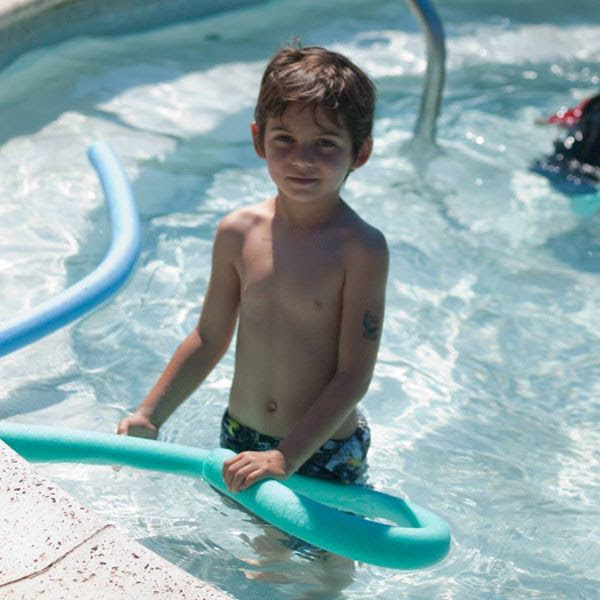 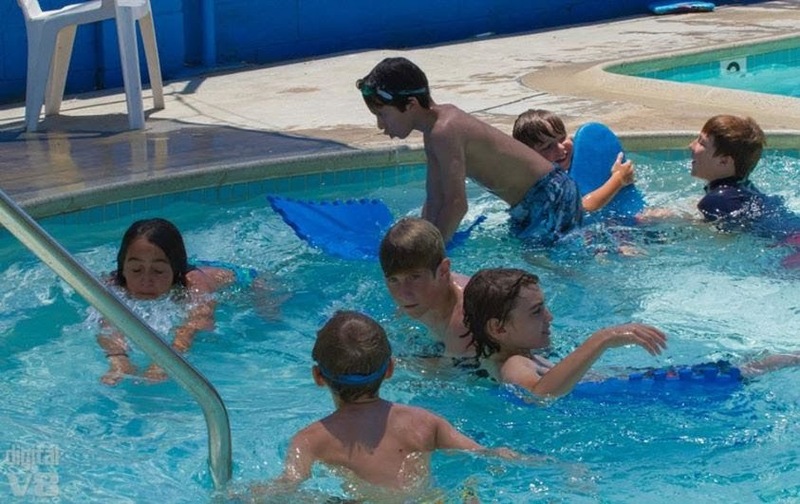 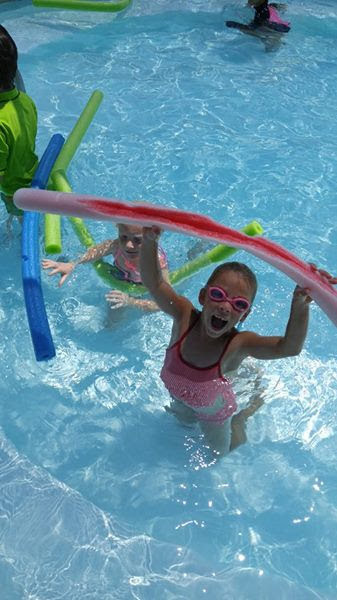 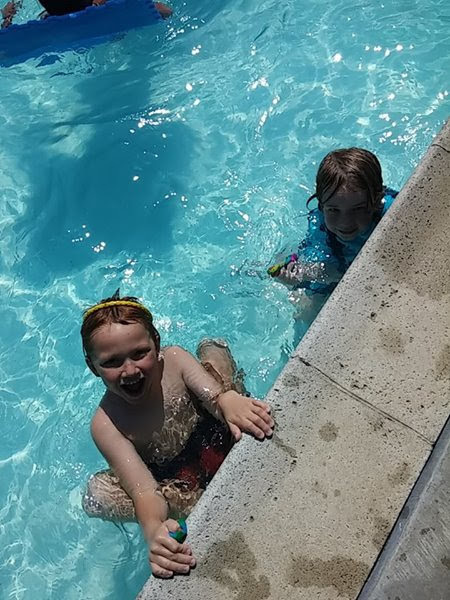 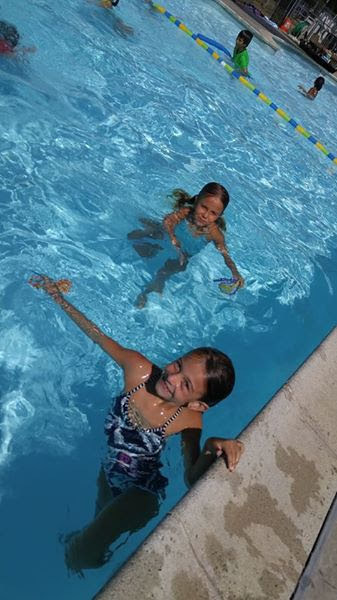 We have a heated camp ground pool that our campers can enjoy daily (weather pending). 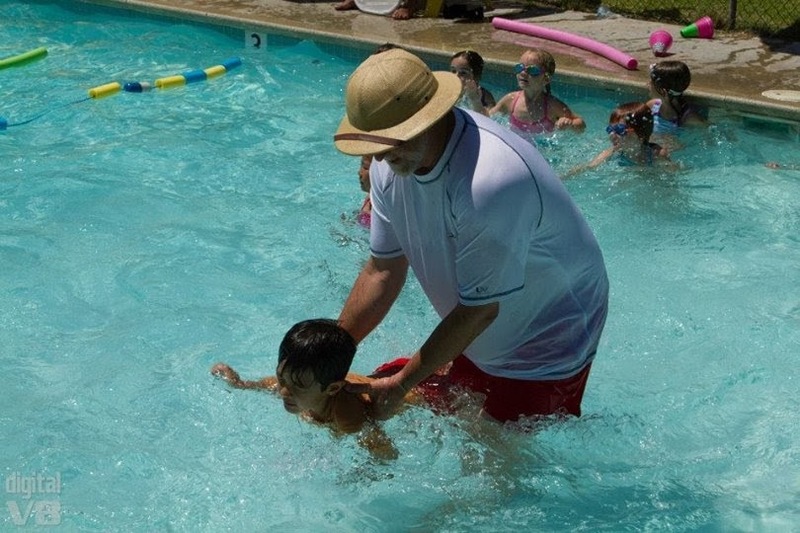 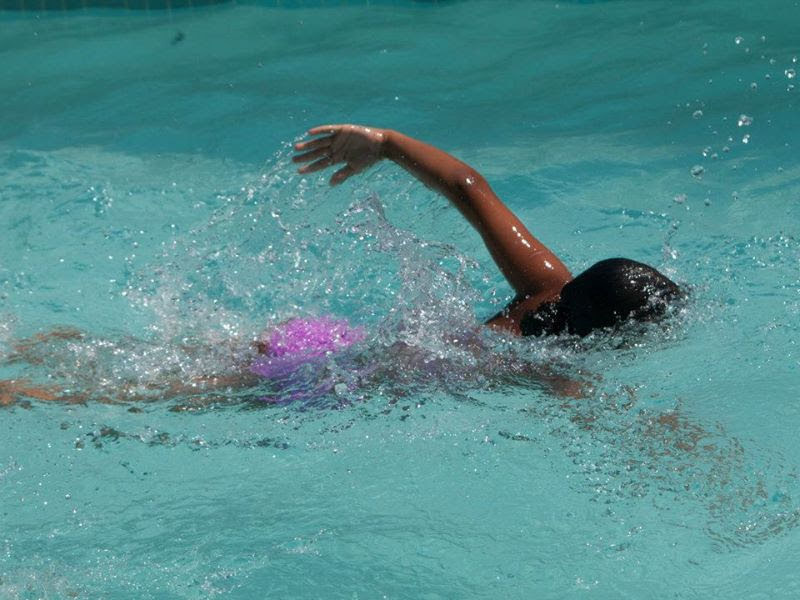 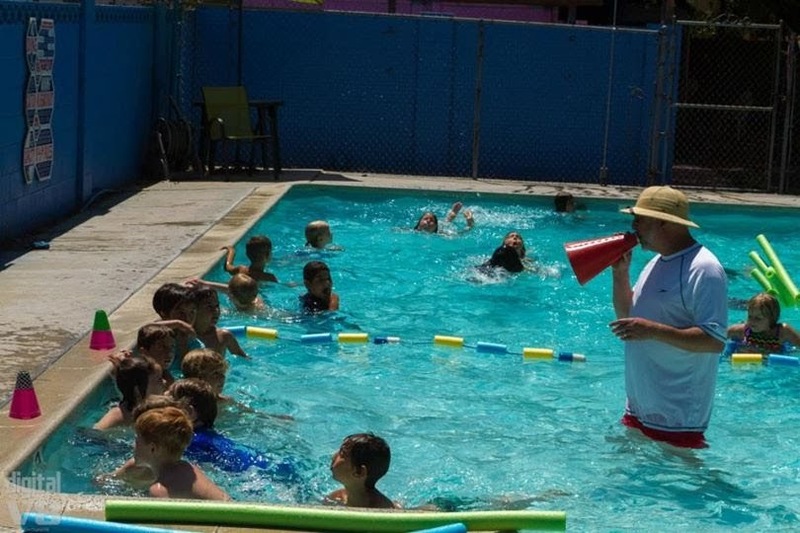 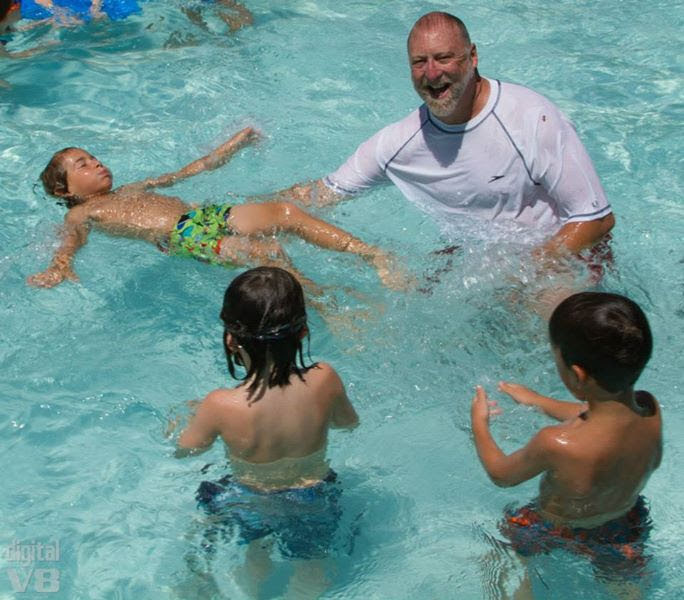 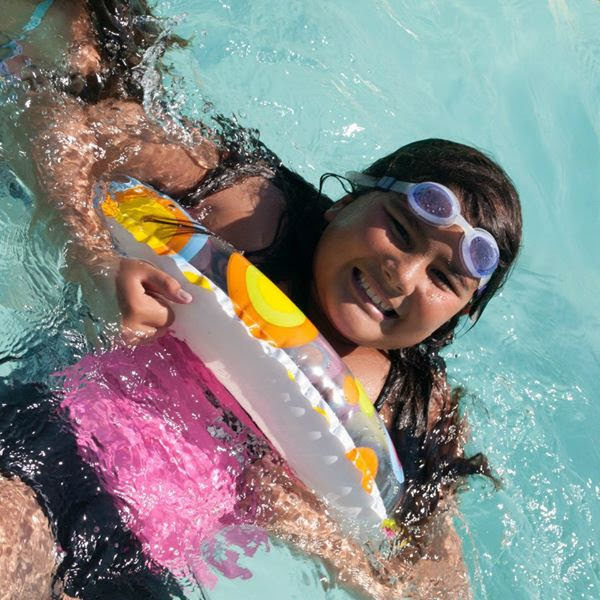 Our campers are supervised by our Red Cross certified lifeguards and taught by our Red Cross Water Safety certified instructors. 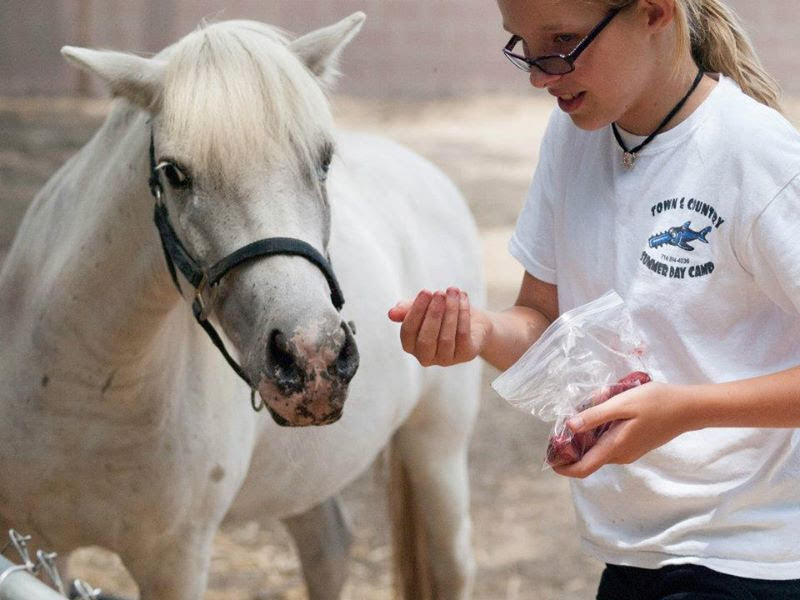 Our large corral is home to our pony and goats. 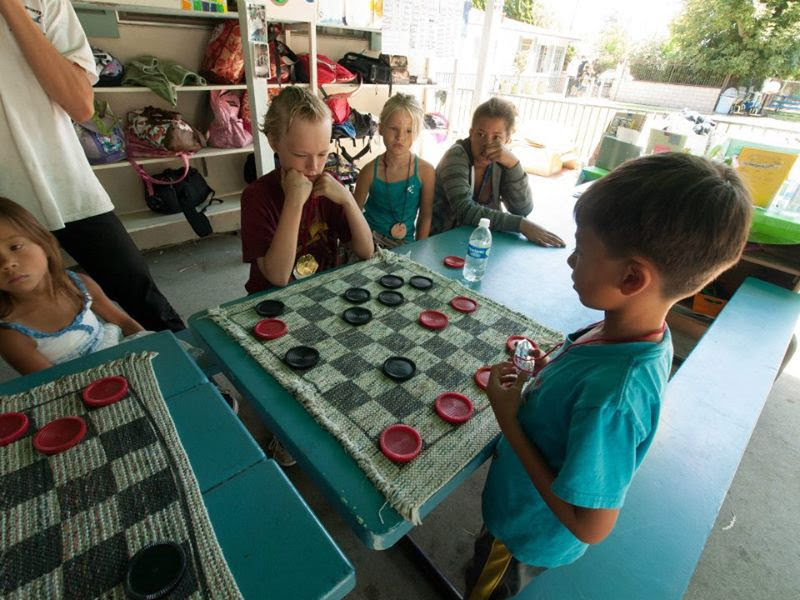 Every morning, we gather for Corral Time to hear our daily announcements, activities, and play games. 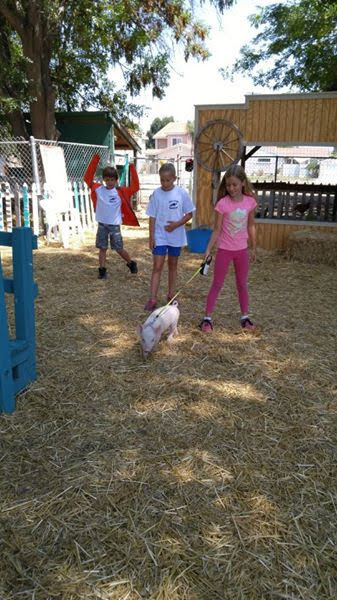 In addition to the corral we have a chicken coop, bunny pin, and a pig pin. 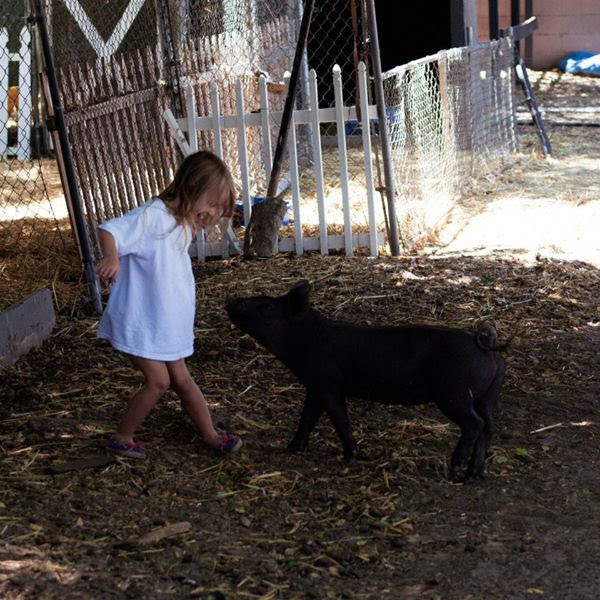 Each area is carefully monitored to ensure the safety of both the children and the animals. 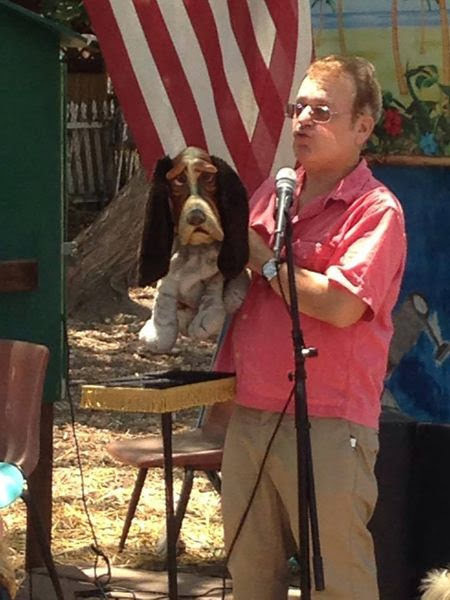 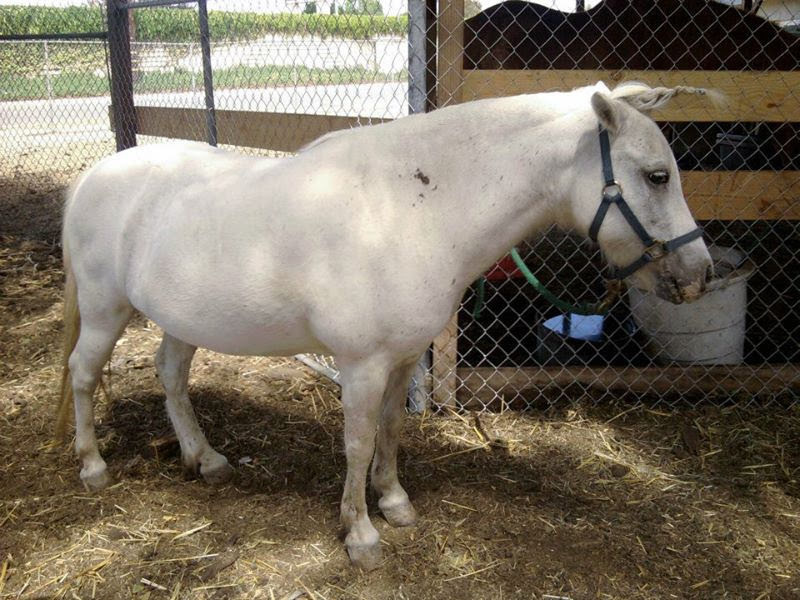 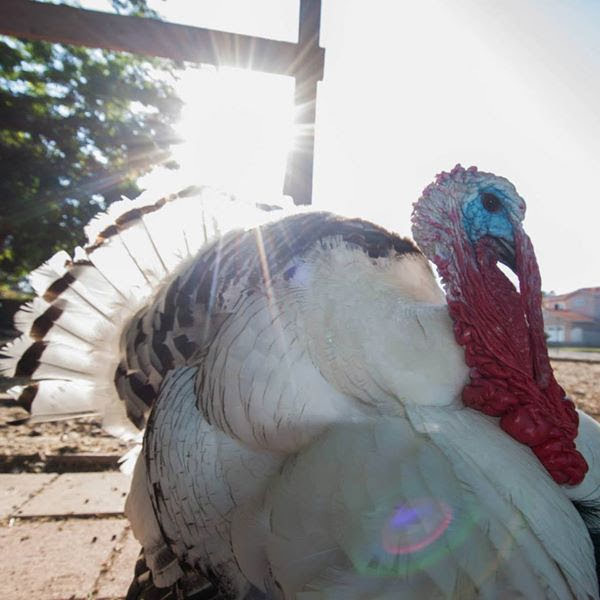 Read more about our animals here! 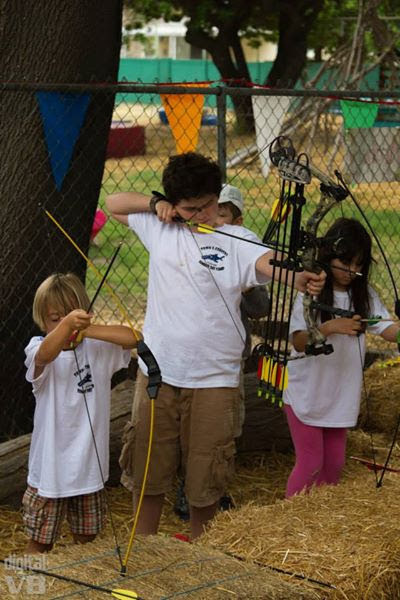 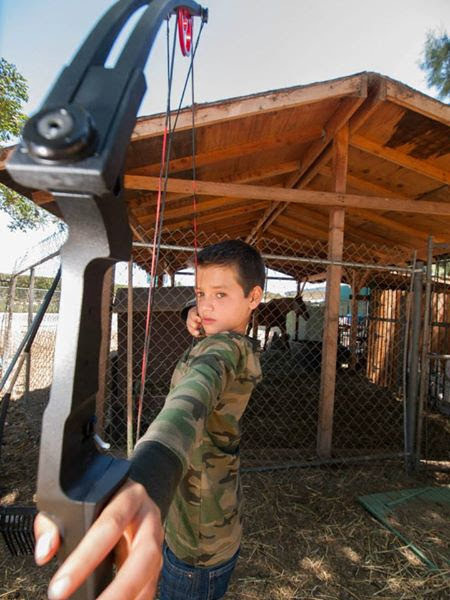 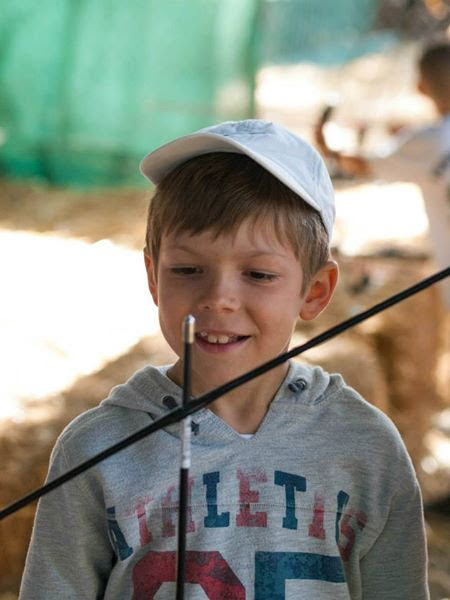 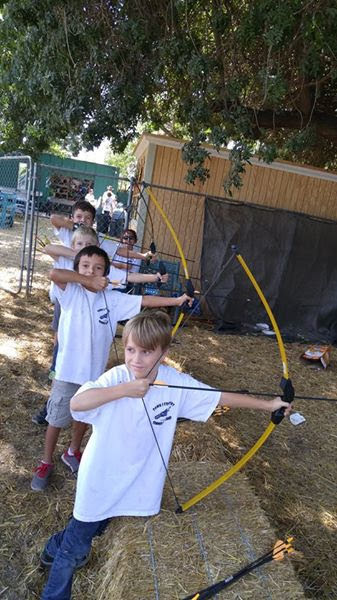 Our archery range allows campers the opportunity to learn, practice, and perfect their archery skills while also cultivating friendships and having a blast in a safe and encouraging environment. 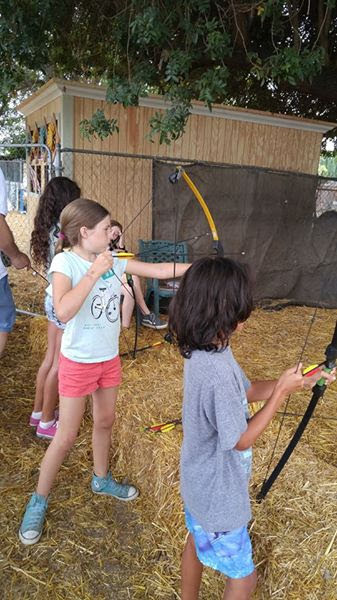 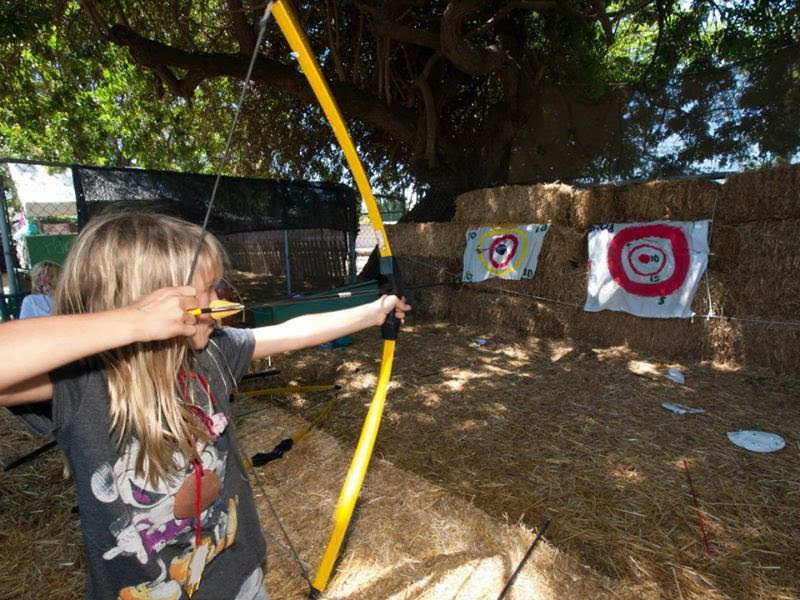 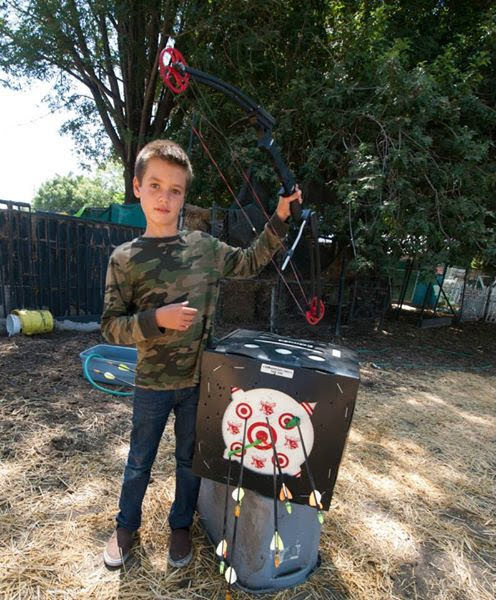 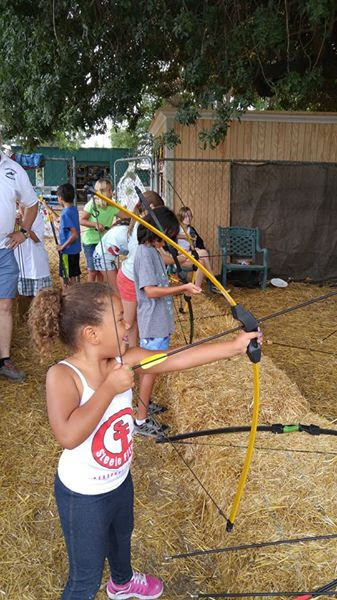 Campers can earn an archery badge when they learn to properly and safely shoot a bow and arrow at our handcrafted targets! 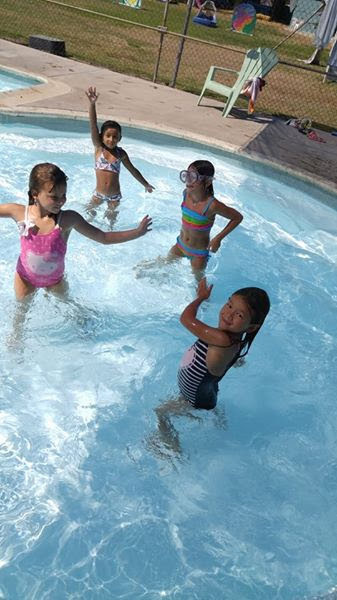 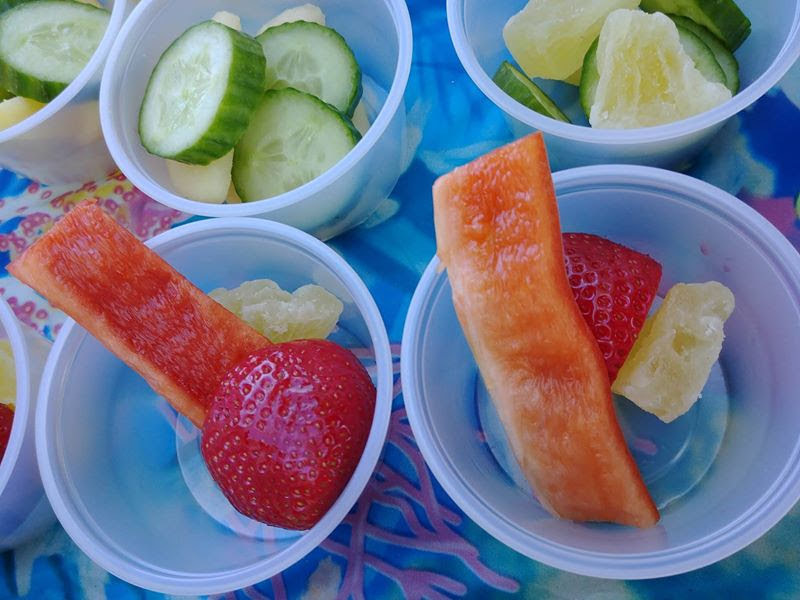 Although we are an outdoor day camp, we also have spaces to cool off or hide from the occasional rainy day. 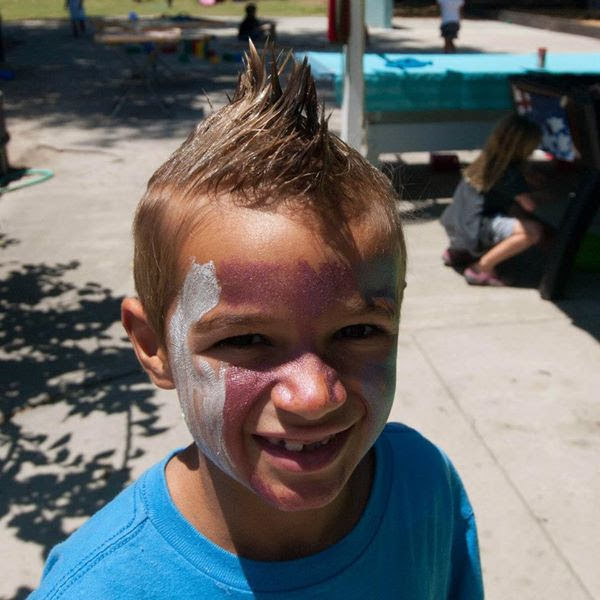 Our Craft Room is open every day where campers of all ages can make arts and crafts. 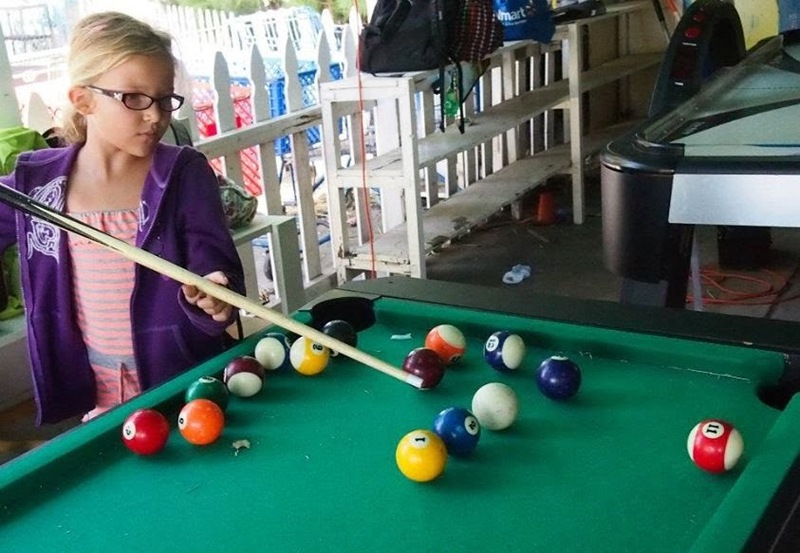 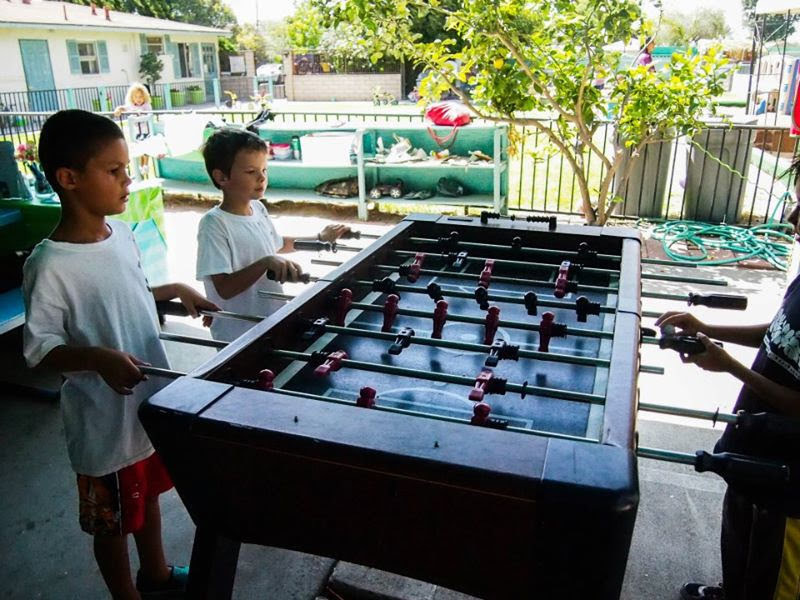 We also have a covered patio where campers can enjoy air hockey, foosball, various board and card games, drawing, and legos. 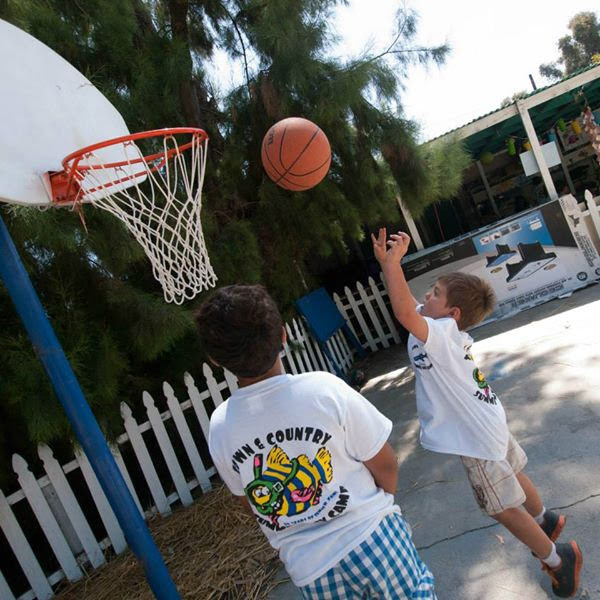 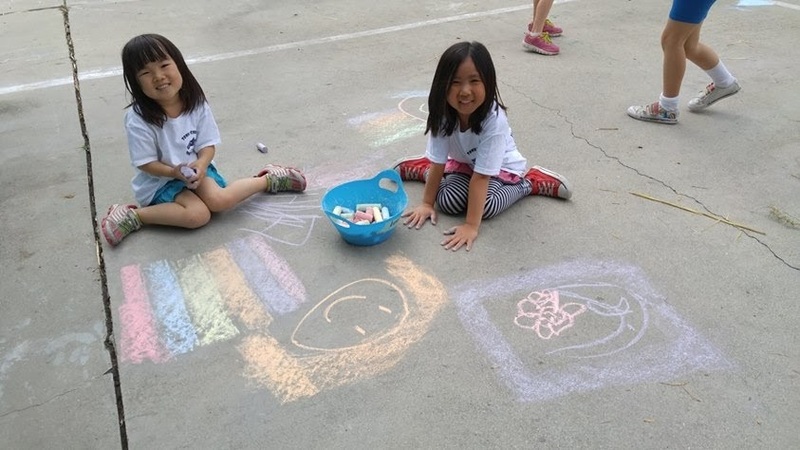 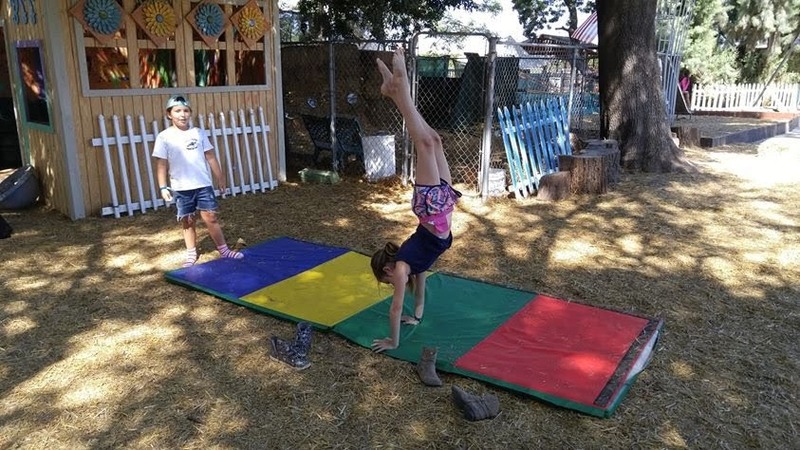 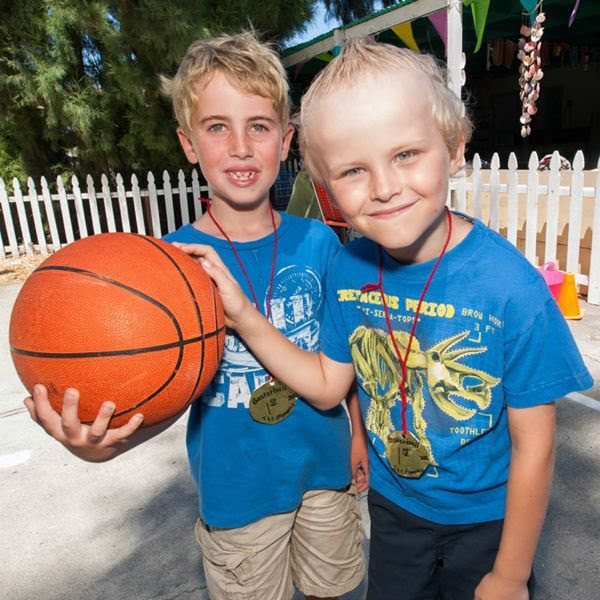 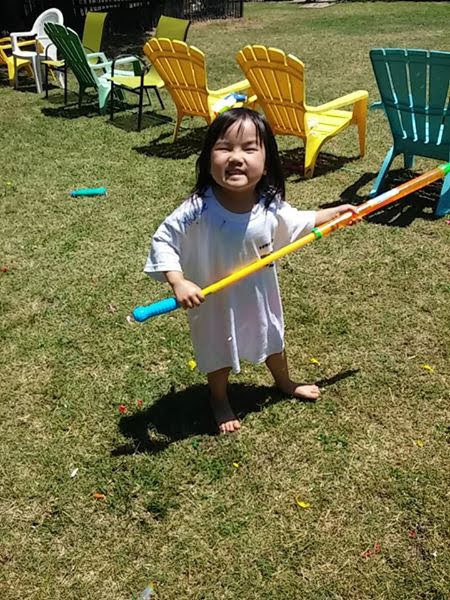 Campers can also enjoy the many activities on our patio including a half-size basketball court, handball court, and floor painted playground games. 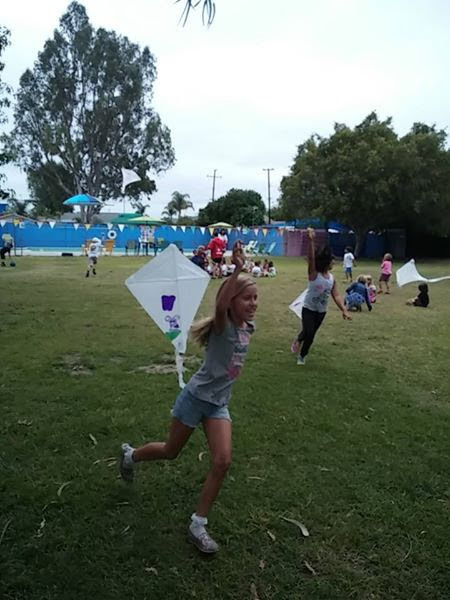 Our campers love playing daily field games on our large grass field such as soccer, field hockey, parachute, tag, wipe out, and so much more. 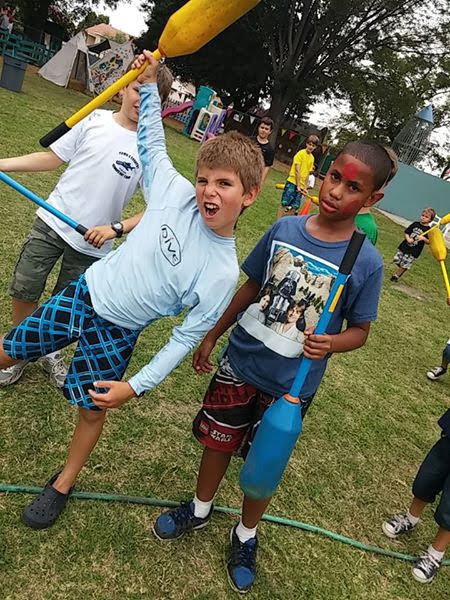 Our grass field is also where we play water war games. 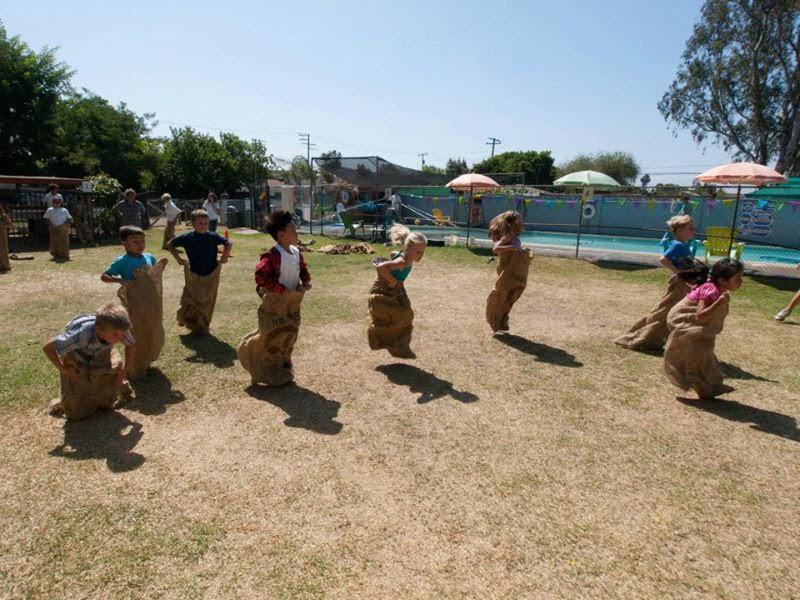 Sometimes a bounce house can be found out in the field as well! 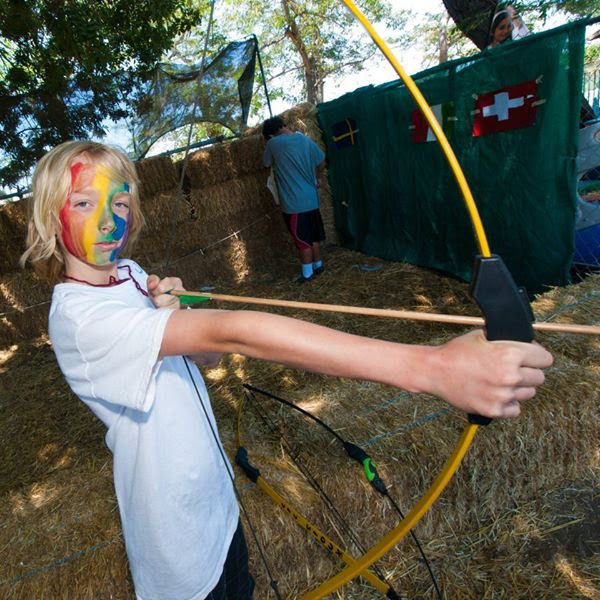 We have three club houses and two tree houses! 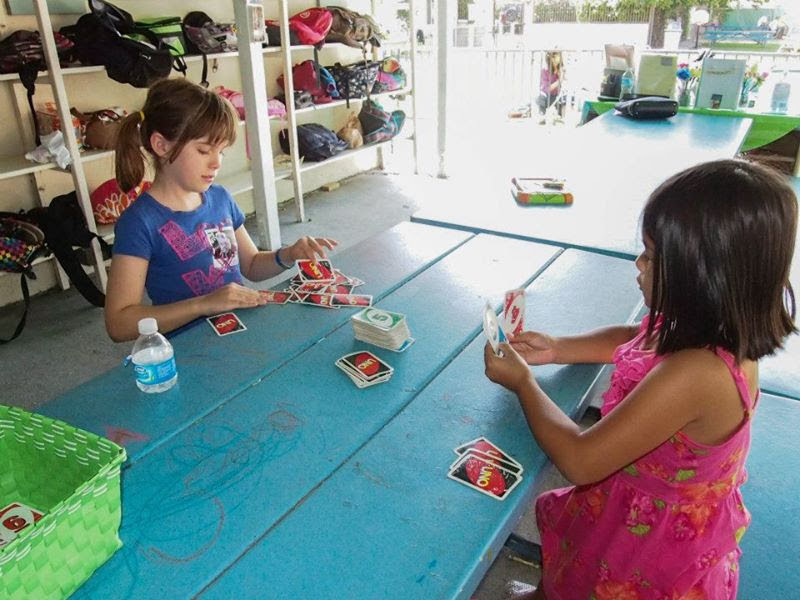 Our campers use these areas to sit, relax, eat, and play. 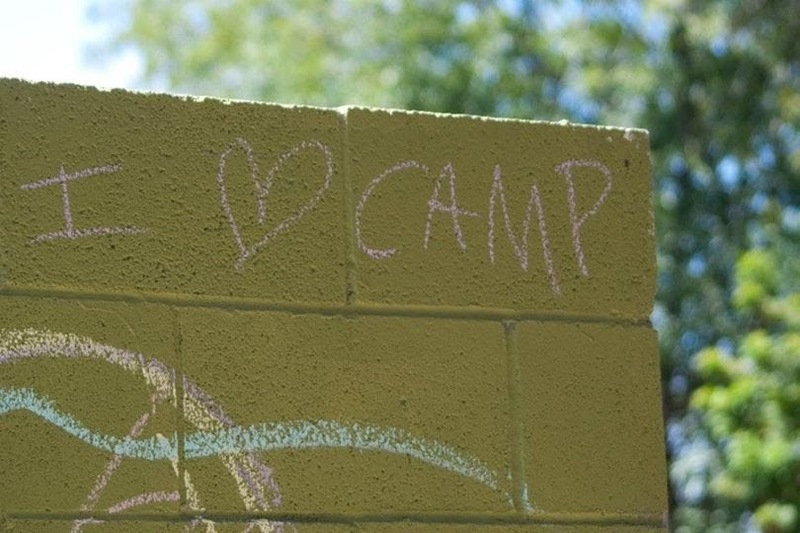 Every summer our campers get to redesign the clubhouses to reflect who they are that summer. 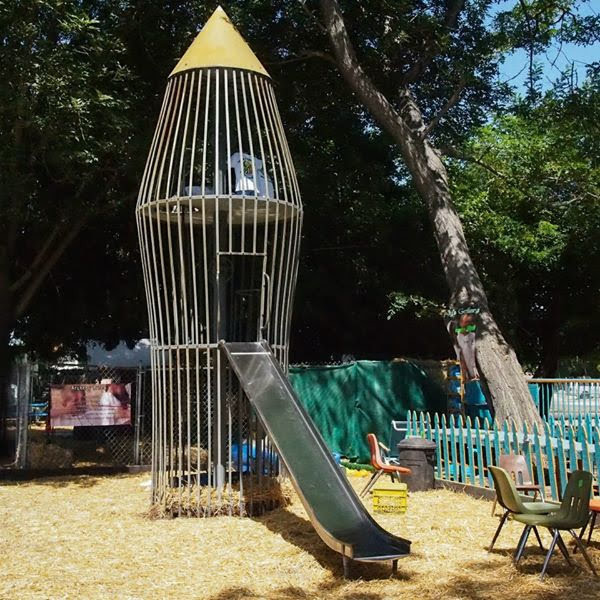 Our classic rocket ship and slide is three stories high so our campers can blast off into space and just have fun!